There are slight variations based on the type of screenplay (i.e. 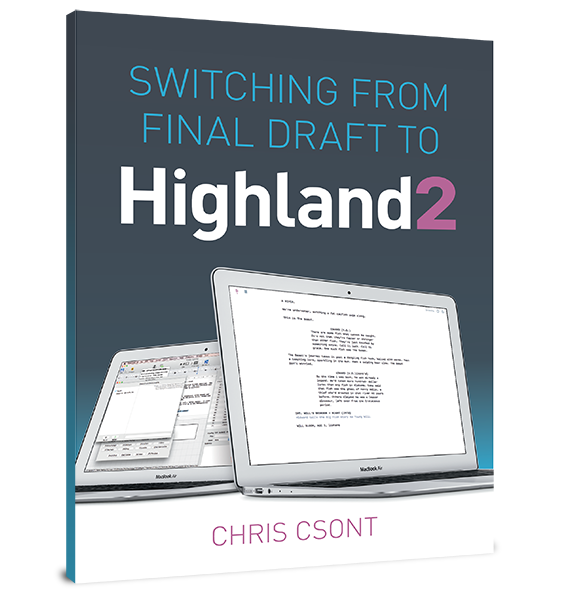 feature, dramatic teleplay, multicamera sitcom, etc) and writer preference, but there is most definitely a standard screenplay format, which includes a standard font, spacing, indentations, and more. Examples of properly formatted screenplays can be found in the johnaugust.com library. Scriptwriting software such as Final Draft, Movie Magic, Celtx, and others are designed to make it simple to write screenplays in standard format.